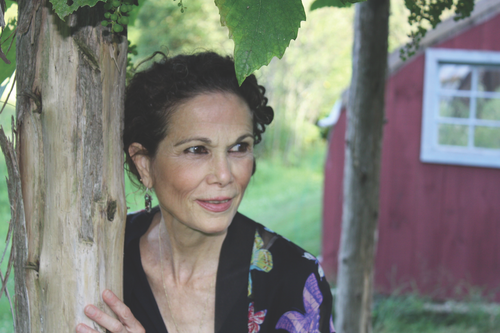 Bestselling novelist (How the Garcia Girls Lost Their Accents) and children's (The Tia Lola Stories) author Julia Alvarez's new picture book is a beautifully crafted poem for children that gently addresses the emotional side of death. The book asks, "When somebody dies, where do they go? / Do they go where the wind goes when it blows? ... Do they wink back at me when I wish on a star? Do they whisper, 'You're perfect, just as you are'? 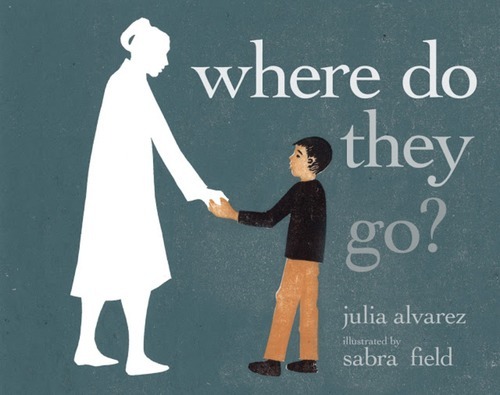 ..." Illustrated by Vermont woodcut artist, Sabra Field, Where Do They Go? 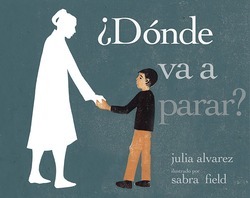 is a beautiful and comforting meditation on death, asking questions young readers might have about what happens to those they love after they die.